| Page 7 | ComTek Computer Services Inc.
WinUAE 4.0.0 is a new major version of the Commodore Amiga emulator for Windows. The new version introduces virtual monitor support, latency improvements, and a host of other new features and improvements. Commodore launched the Amiga computer in 1985 and discontinued production in 1996. The Amiga was a successful home computer, arguably one of the most successful home computers of the 16-bit era. It featured a mouse-based graphical user interface, multi-tasking, 16-bit graphics and was used in Home and professional environments alike. Brave, the Chromium-based web browser by former Mozilla CEO Brendan Eich, just entered the next stage of the master plan to change how websites and publishers earn money on the Internet. One of the key ideas behind Brave was to replace the current advertisement system of the Internet with a better one. Brave wanted to establish its own system that shares the advertisement revenue between publishers, users, and the company. The annual Steam Summer Sale has just started and gamers can once again buy virtual games, apps, and even real hardware for a discounted price. While I'm personally not that excited anymore about new Steam sales, as Valve removed much of the excitement from them by doing away with Flash sales, user voting on special deals and such, it may still be of interest to Steam users who are looking to pick up discounted games and other things. If you operate an Android device regularly or from time to time you may have noticed that news headlines are displayed in the notifications area regularly. While any news app may display news headlines there, the most likely candidate for that on Android is Google News as it comes included on most devices alongside many other Google applications. I noticed these news notifications only recently and can't really say what triggered their display. Maybe the upgrade to Android 8.x on the Nokia 5 device but it could have been something else as well. When you install a new feature upgrade of Windows 10 on a computer or upgrade from a previous version of Windows to a newer one, you get options to rollback for a certain period of time. Windows keeps the files of the old systems on the drive for a period of time to give users and admins options to roll back to the previous version. There are plenty of reasons for wanting to do so, from broken functionality or programs to removed or modified features. Microsoft supports Windows 7 officially until January 2020; while the company won't end support for the operating system that it launched in 2009 early, it appears that Microsoft is trying to get users to upgrade to newer versions of Windows by limiting support and ignoring certain issues that were introduced in recent updates. Google announced the new paid VirusTotal service VirusTotal Monitor today designed to provide customers with daily reports for files uploaded to the service. One of the core goals of VirusTotal Monitor is the mitigation of false positives. The detection of false positives, the incorrect detection of malicious code in files, is a huge problem for software and security companies, and end users. While you can make some modifications to the Windows taskbar, you are somewhat limited when it comes to the default options. You can move the taskbar to another edge of the screen, hide it by default, or change the icon size, but that is about it. There’s plenty of gaming platforms out there nowadays, from Steam to Origin, it seems like you need to have almost as many gaming platforms as you do games installed. 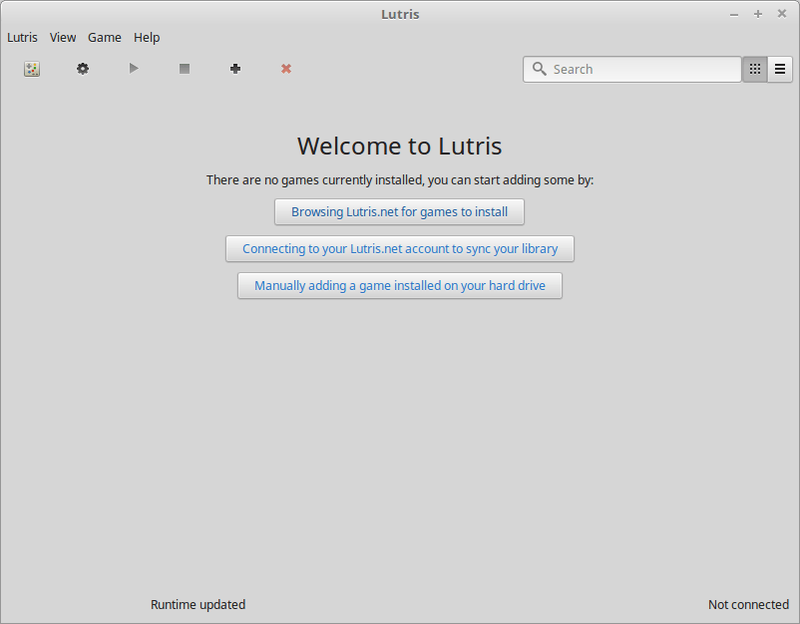 GNU/Linux users are a bit more limited in their choice of games available, although thankfully more and more are being released all the time. MusicBee review: the ultimate music player?